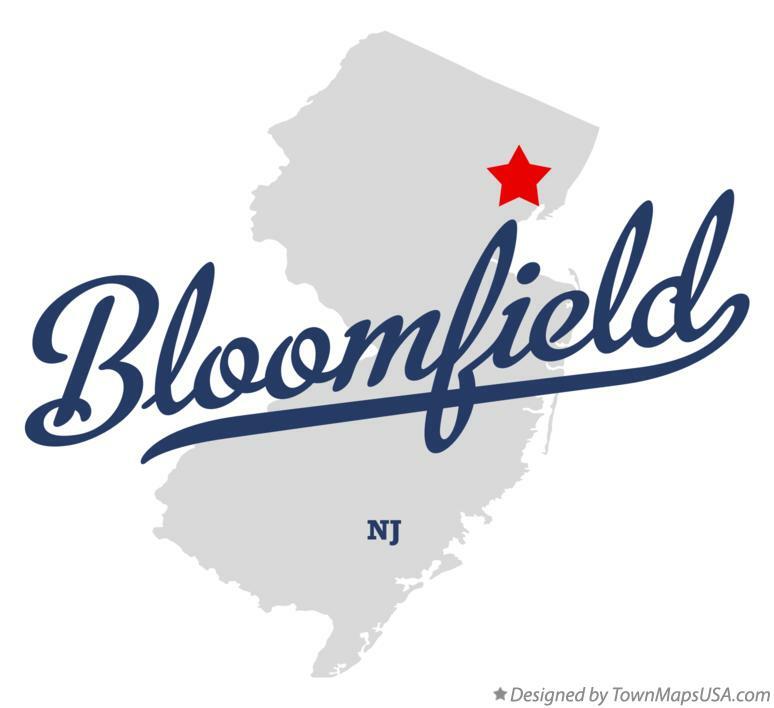 Are you in Bloomfield NJ looking for a heating contractor to repair, maintain or install your oiler? 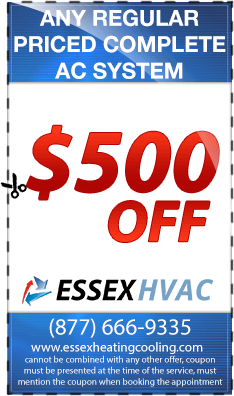 Essex heating company here to do that and much more to keep your business or home heating system running. We operate 24/7 to meet the needs of our clients satisfactory. All our services are licensed, insured and bonded, be certain for nothing less but quality. Our technicians are professionals in their service delivery, having relevant knowledge and skills. 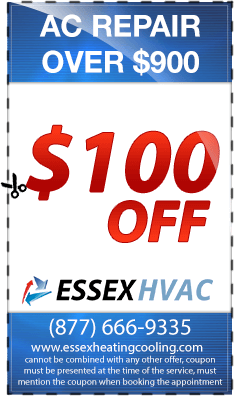 They will quickly identify the problem and offer reliable solution to have your heating system working in no time. 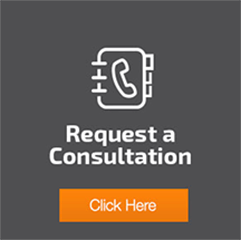 Boilers are subject to wear and tear and can develop problem with time, boiler repair services becomes essential to keep your business and home heating system running. However, you can reduce these breakdowns via frequent boiler maintenance. Our technicians are mobile and will refurbish the heating system oftenly to avoid unusual breakdowns. Boiler maintenance also helps to keep the heating system clean and preventing the boiler from aging rapidly. 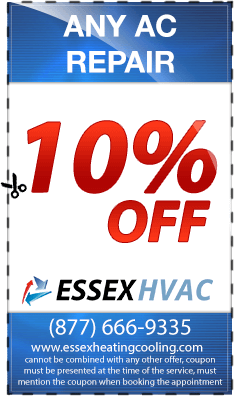 Essex heating companies is fully stocked with all make and models of heating equipment, which carry a 90 days warrant, you are sure to find what you are looking for with us. Our boiler installation services will give you complete satisfaction, our technicians will maintain blameless communication and friendly environment. They will help you decide on the best service you need, having wide knowledge in all heating services. 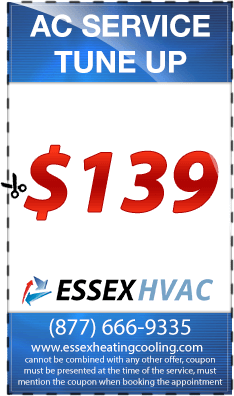 If you are looking for a heating contractor to offer heating services for residential or commercial purposes, Essex heating company is here for you. We value our customers, and we never terminate our contract until the clients is fully satisfied. 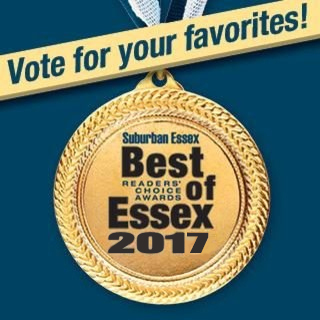 Why waste your time and money with try and error game, when Essex heating company can offer reliable and credible heating services for your home or business. Look for nothing less but quality, reliable and efficient heating services.